Positioned in a rural setting on the junction of the River Cam, the Old West and the River Great Ouse, the Fish & Duck Marina is situated 4 miles south of Ely and 10 miles north of Cambridge, and offers moorings for narrow or wide beam boats, barges and cruisers up to 70ft in length and 14ft beam (including visitor moorings). 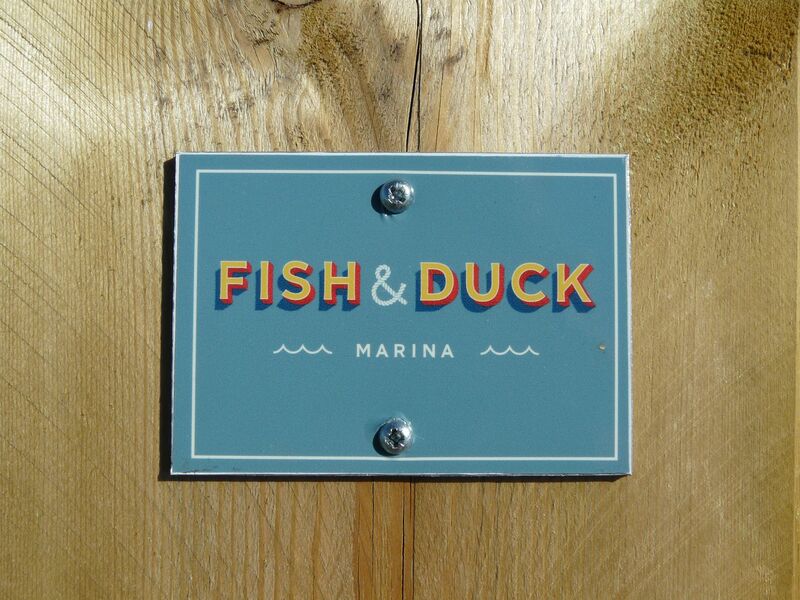 They have a range of services and amenities, including a 4.5m wide slipway and storage containers. 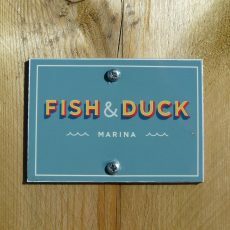 The marina is also home to Fish & Duck Boat Club, and a shop selling supplies from electricity top-ups to logs and kindling.